When asked how long it takes to make a quilt, my answer is all my life. 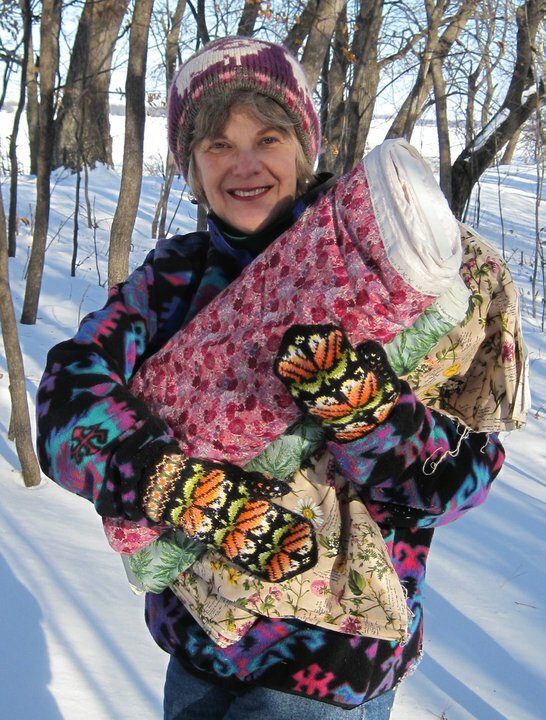 For me, fiber art is a unique medium of expression that draws upon my well of personal experience— the emotional, spiritual, political and comical—because quilts have a powerful capacity to engage the viewer. With a deep respect for both traditional methods and contemporary design, I dabble in a variety of techniques, fibers and styles. The result? A medley of eclectic art quilts that hopefully provoke a thought, stir a memory, urge a smile.